So it’s the end of a busy week and Marcia and I are super excited to announce our first competition. 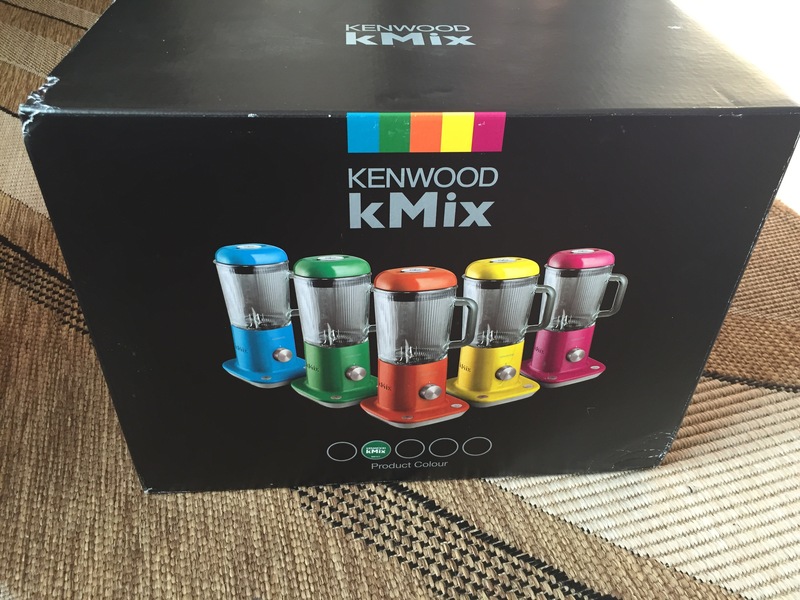 We are giving one of you the chance to win a brand new Kenwood kMix Blender worth £129.99. The sleek range of kMix kitchen appliances not only offers design and functionality, but can brighten up even the dreariest kitchen, ensuring simple to indulgent recipes can be created at the touch of a button. This kMix Blender in a green finish combines a power 800 W motor with high-quality die-cast aluminium construction. It has a metal lid with integral rubber providing a secure seal to eliminate spillage and its calibrated fluted glass goblet has a capacity of 1.6 L, a handle and convenient pouring lip. The removable stainless steel blades are non-degradable, durable and fully interlock for safety and security. Its design is versatile and suitable for right- and left-handed use. Easy-clean dishwasher safe parts and a glass goblet with a metal body for simplicity and form creates a truly individual blender, which will be used and displayed. Create smoothies and soups simply and easily with the powerful 800W motor for effortless blending. The competition will be powered by Gleam. The more tasks you complete, the more entries you will have. 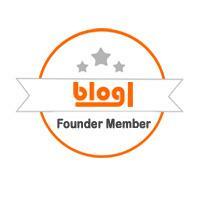 We would love for you to interact and keep up to date with us so please follow our blog. The prize is ONE Kenwood kMix Green Blender BLX65. Their will be ONE winner chosen from all the valid entries. Open to UK residents aged 18 and over, excluding personal associates of the sponsors. The closing date for entries is 13th December 2015 at 11.59pm GMT. Entrants must log in via Gleam and answer the question in the widget – this is the ONLY mandatory task. You can gain extra entries in the draw by completing the extra tasks. One entry per household . The winner will be selected by the random winner generator on Gleam. The validity of their winning entry and the mandatory requirement will be checked. The winner will be notified within 24 hours of the giveaway ending via email and must respond within 7 days with a postal address to claim their prize. This giveaway is not associated with or endorsed in any way by Twitter, Pinterest, Instagram or Facebook. The prize offered for the giveaway is free of charge and no purchase is necessary. By participating in this competition, entrants confirm they have read, understood and agree to be bound by these terms and conditions. What a fab design! The first thing I would make is courgette and houmus soup, which is my favourite winter soup. I would really like to make smoothies! I would like to make vegetable soup. Sounds like a fabulous idea, always plenty of leftover turkey in our house. Mmmmmm… my favourite, I like it chunky and spicy. Pineapple, apple and ginger juice. Would so love to win this! Thanks for the opportunity. Lovely immune system boost! Best of luck David. Lovely duo. Good luck Claire! I’d make a butternut squash soup. Carrot and coconut it is delicious. A tasty soup to take to work! I love the retro styling. I would make a butternut squash and red chilli soup. I’d make my own homemade houmous! It’s cheaper than buying it in the store – and you can customise it to your own taste!